Installing filters in your air conditioning and heating systems or air purifiers can protect your appliances and make the air in your home cleaner. Not all air filters work equally well and the type you choose can have a major effect on your indoor air quality. The Atomic Energy Commission created high Efficiency Particle Arrrestant or HEPA air filters during World War II to help remove radioactive particles form the air in manufacturing facilities. HEPA filters and newer HEPA-type air filters are now used in homes across the country, but they are not one and the same. 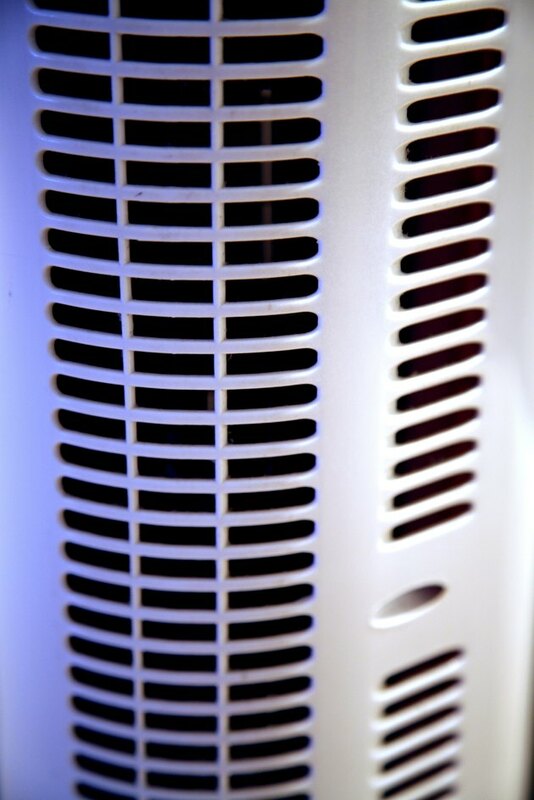 You should know whether your air purifier or air conditioner is equipped with a HEPA or HEPA-type filter. True or absolute HEPA filters are unlike other types of filers because they are required to remove small particles from the air that other filters are unable to remove. The HEPA standard requires that all true HEPA filters are able to remove 99.97 percent of airborne particles down to the size of 0.3 microns. They use a paper-like media and mechanical filtration designed to strain out almost all air impurities. The microscopic particle size standard is equivalent to a particle one-300th the diameter of a human hair, making them the most efficient air filters available. With the rise in popularity of HEPA filters came competitors offering a lower cost and similar product. These "HEPA-type" filters work in the same way as true HEPA filters, but they do not adhere to the same standards. The major difference in the true HEPA and the HEPA-type filters are their efficiency for small particles. They are often limited to 85 percent to 90 percent of airborne particles, missing many of those that are smaller than one micron. HEPA air filters are labeled with scores that indicate their ability to filter out airborne particles. They are tested using smoke to determine the smallest particles they are able to remove. If they pass the tests, then they are labeled with the scores, which you should be able to find on the filter itself or on the packaging. If the filter claims to be HEPA-type or HEPA-like and no scores are posted on the product, then you can assume they are not as effective as the true HEPA filters. When filters have a difference of less than one micron of efficiency you may assume that the differences are minimal. Many opt to buy the HEPA-type because of lower cost. But the difference in one micron is actually a significant difference when it comes to health. The larger particles can affect your respiration, but the smallest particles can be tiny enough to enter your bloodstream.